What’s Your Style? 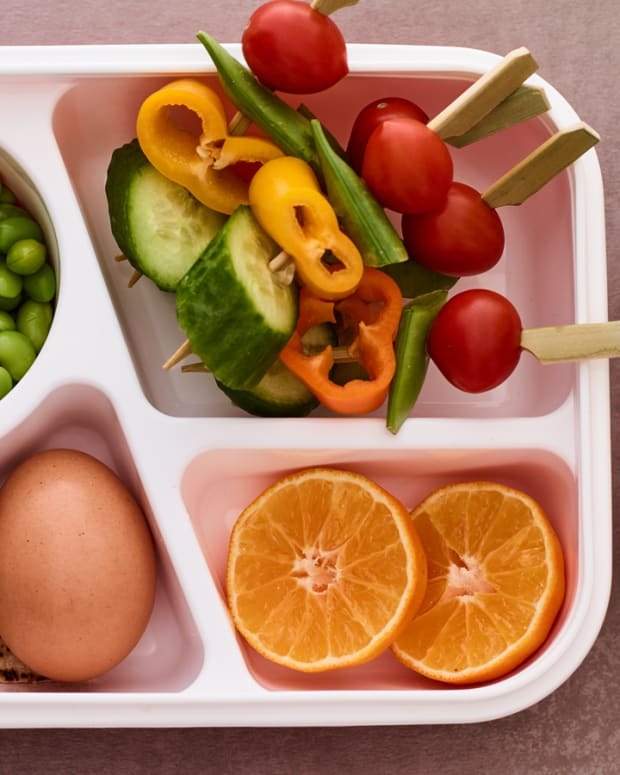 Although the concept of bento is Japanese, just about anything can be used as a bento box, as long as it’s easily washable, and relatively watertight. 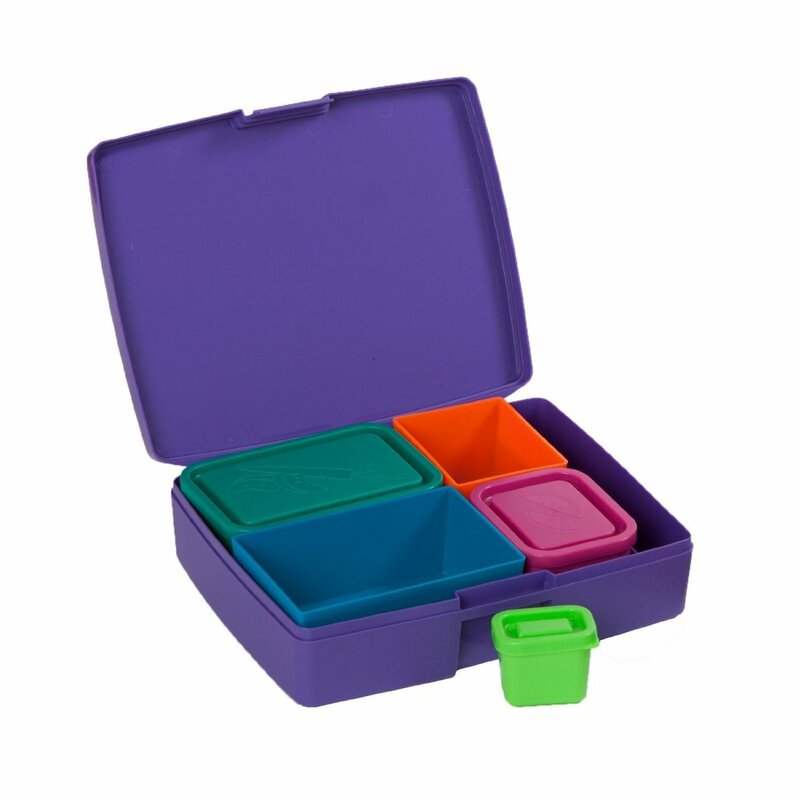 If you prefer as compact a lunch as possible, try stackable containers that fit tightly together (try Black and Blum Lunch Pot, or rubber banding smaller sized Lock & Lock plastic containers). If you don’t like the idea of your food being tightly packed and pressed up against one another, you may like a partitioned box. 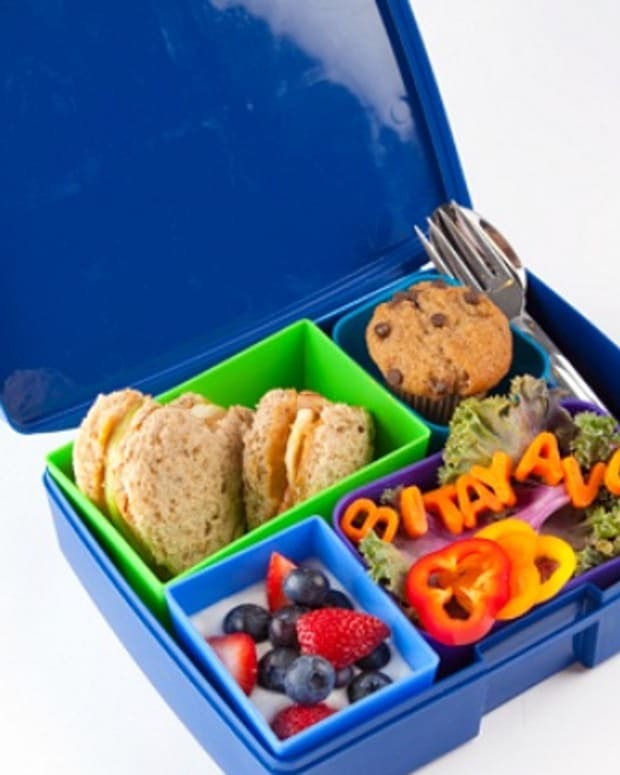 Laptop Lunches make excellent first bento boxes for beginners, and have removable containers within the larger one for easy washing and storage. 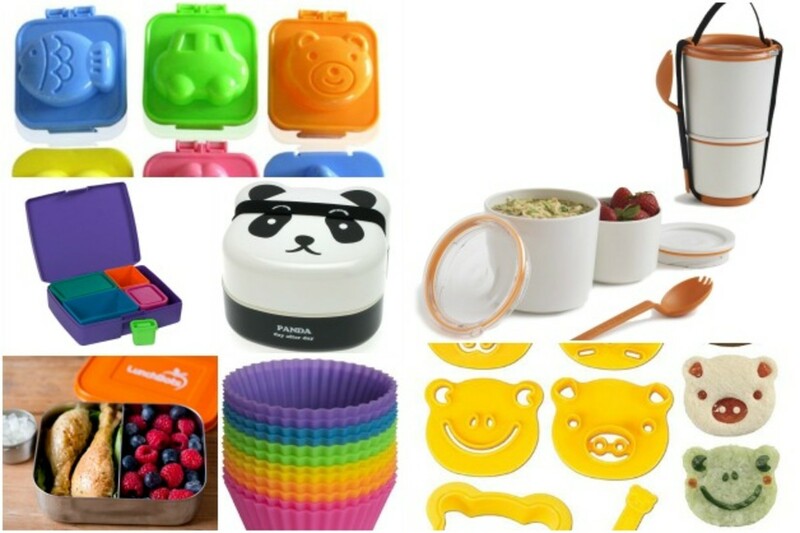 If you’re looking for versatility, perhaps a collection of free form containers (Ikea 365+ series containers have heat vents, if lunches should be heated, and Rubbermaid containers are inexpensive and durable) that can be broken up with silicone baking cups is a better option. 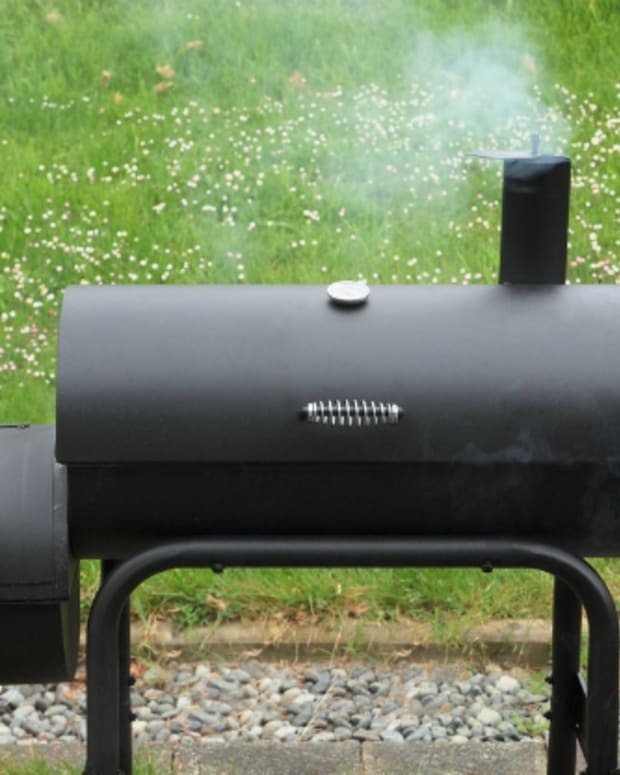 Concerned about BPA? BPA is a chemical sometimes found in plastic products. Studies have proven that BPA may have negative side-effects. It might surprise you to know that Japan voluntarily began reducing their use of BPA-containing plastics in prepared canned foods ten years before the United States even acknowledged the issue. Any Japanese made bento box from a reputable manufacturer is probably pretty safe as a result. However, there are other options if you want to be extra careful. Stainless steel bento boxes are available (try Lunch Bots or traditional Indian-style tiffin containers) which are extremely durable, green, mostly kasherable, and dishwasher safe, but not microwavable. 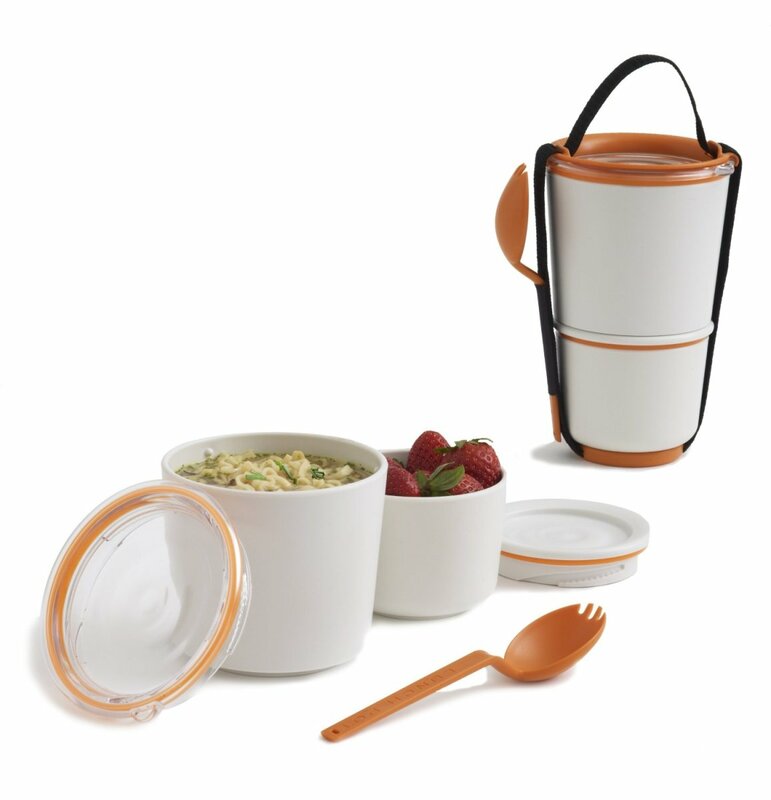 You can also try glass containers (Kinetic Glass Lock, Rubbermaid Premiere, and Lock & Lock Glass Euro Lunch Box Set) with snap-on lids, which are microwave safe. 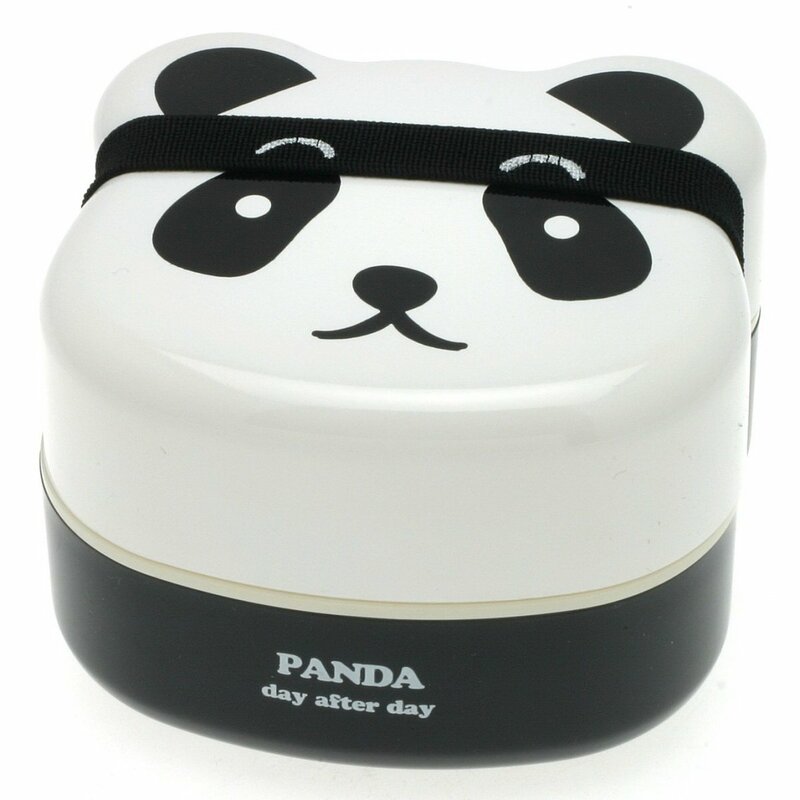 Of course, the bento boxes from Japan exude a certain charm, and are always popular with children. 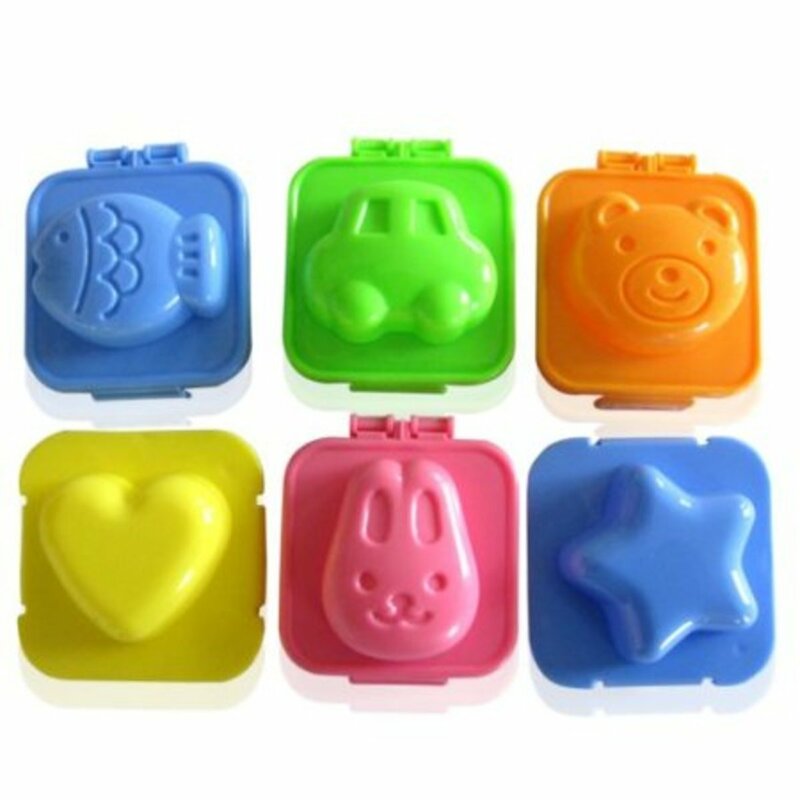 These lunch boxes, although very well made and suited for the purpose, are a little more expensive, but easily found online. Now that you picked your box, you can have even more fun!! Silicone baking cups come in a variety of different colors, are dishwasher and microwave safe, and add a nice punch of color when needed. 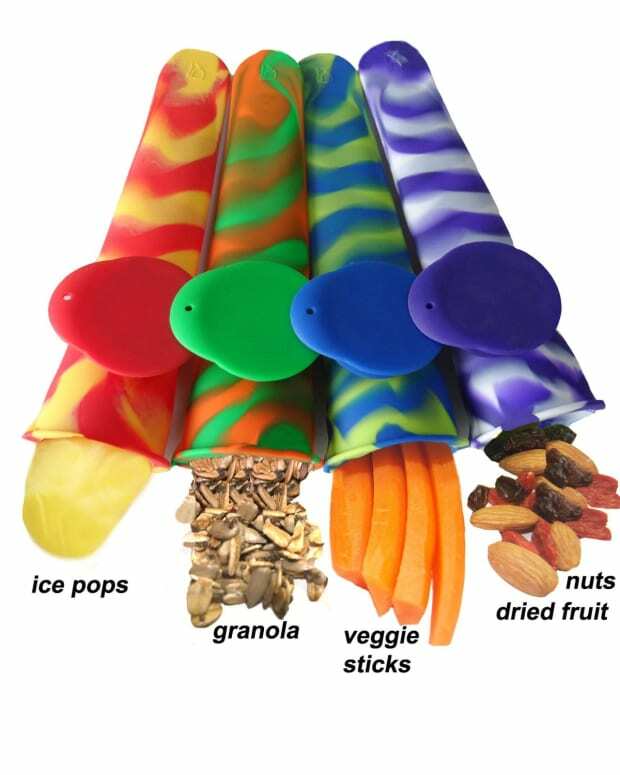 How to use them: Use these cups to separate dry items from wetter items, such as nuts from pasta. 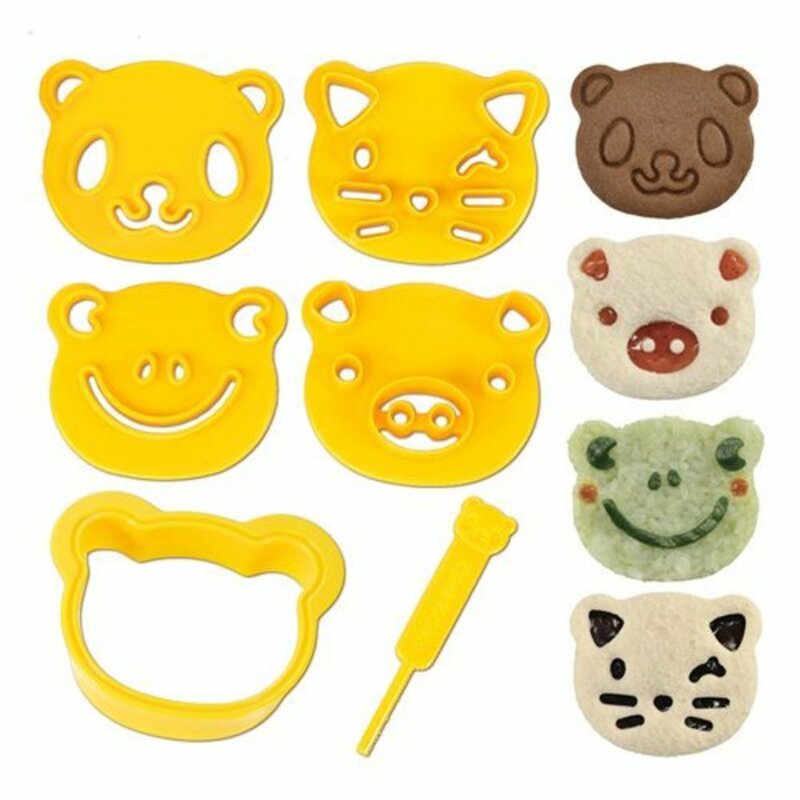 From mini-sized to extra-large, cookie cutters are key in a bento maker’s arsenal, and not for cookies! How to use them: use smaller cutters to cut carrot coins into fun shapes, make decorative cut-outs in cheese, deli meats, and vegetables. Use larger cutters on sandwich bread for fun and interesting sandwiches. 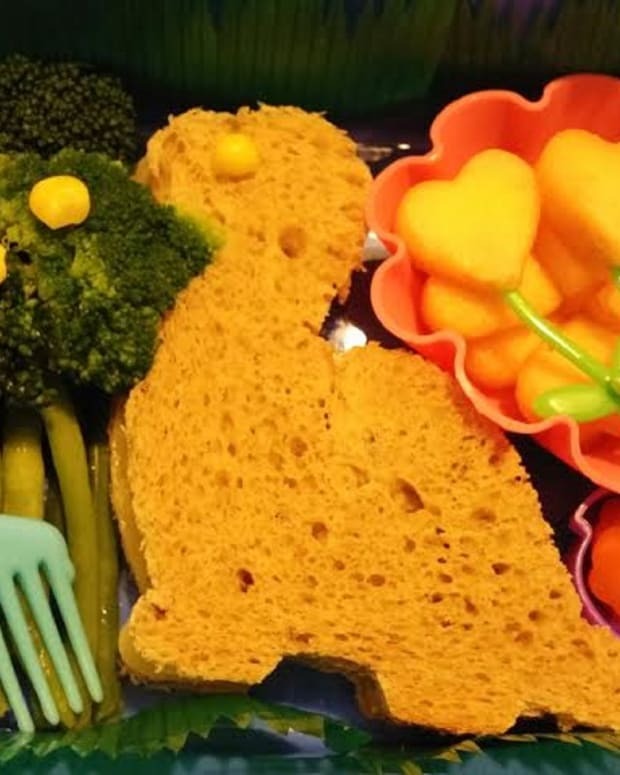 These plastic stamps may resemble something from your child’s Play-Doh set (which, by the way, you can use for this purpose very successfully), but they do a great job of making a sandwich look much more inviting. After making the sandwich, place the stamp in the desired place and press it into the bread, using moderate pressure. Perhaps one of the oddest things to find in a Japanese bento lunch is a very precisely shaped hard-boiled egg. 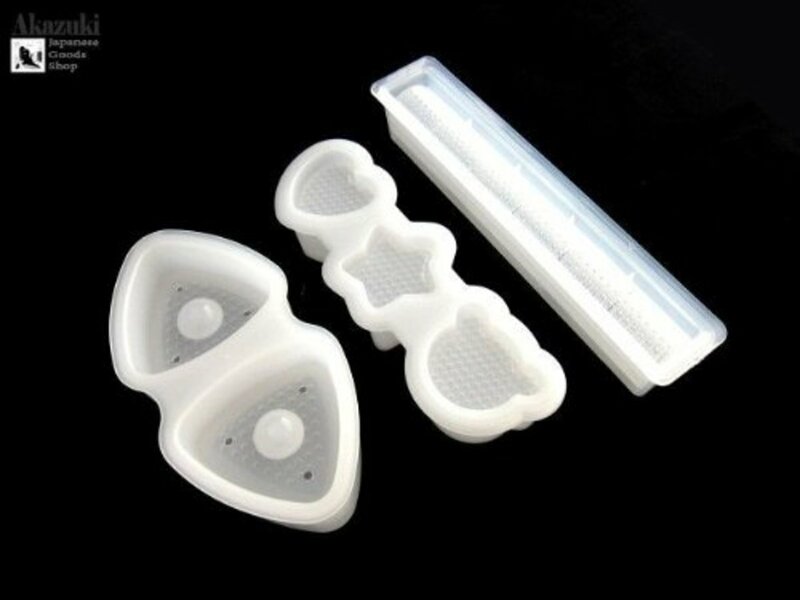 Egg molds are fairly inexpensive and are available in a variety of different shapes. Place a warm, peeled boiled egg into the egg mold and close it up, following the manufacturer’s instructions. Onigiri, or, Japanese rice balls are sushi rice shaped into triangular cakes and stuffed with a variety of different ingredients. Traditionally, these ingredients can be seaweed, pickled plums or ground meat, but you can use just about anything that suits your taste. 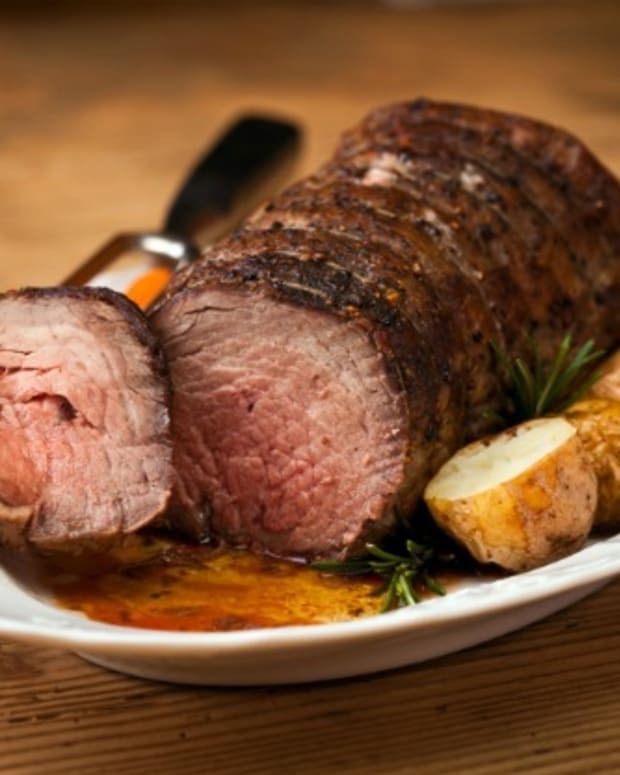 Try berries, tuna, chopped stir-fried vegetables, or even cheese. After seasoning hot rice with a little salt, tightly pack the rice into the mold so it fills the mold half way. Add a small spoonful of filling, and fill the rest of the mold with rice. Pack the rice together with the other side of the mold, and push the rice ball out. 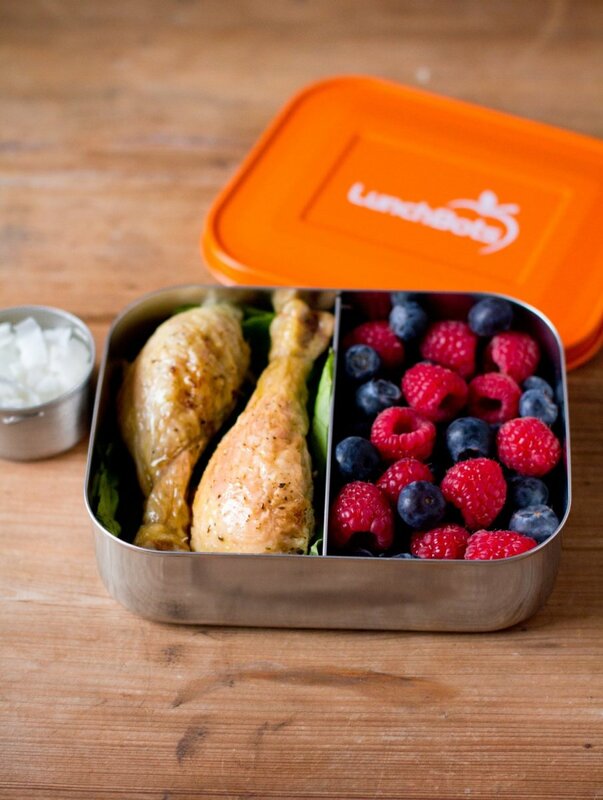 Okay, time to get creative with School lunches (or work lunches), what are you packing for your kids?